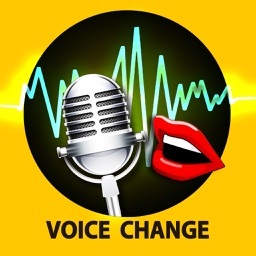 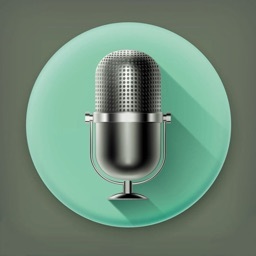 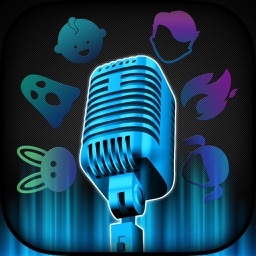 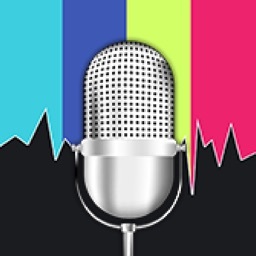 Transform your voice into funny voice with Voice Change.r Effect.s. 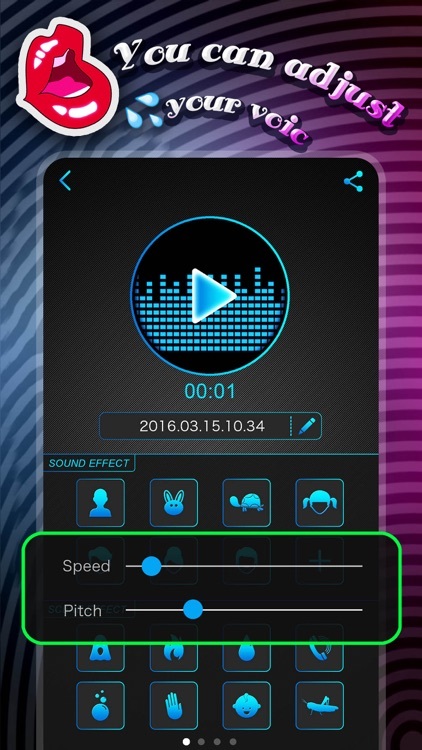 Simply tap to record and then choose from 20+ prank effects. 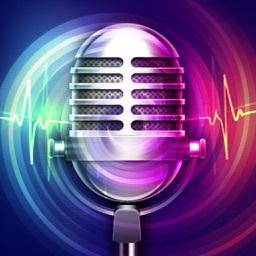 You control how you want to sound! 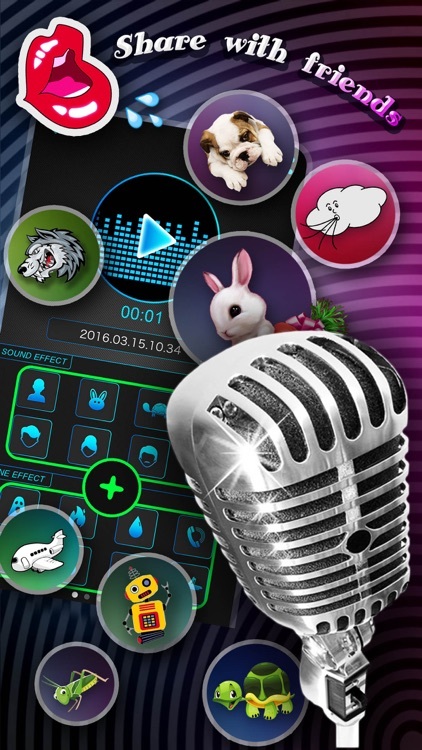 There is no limit on the creativity and fun combinations that you can do with Voice Chang.er. 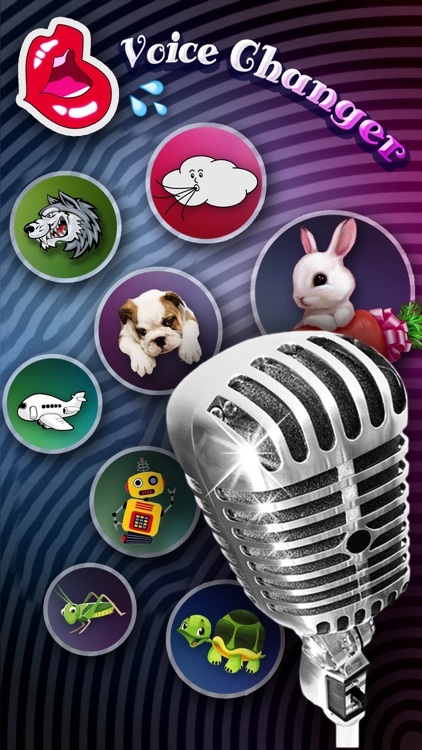 Mix and match your voices and hear yourself as a girl, man, woman, rabbit, turtle, and more! 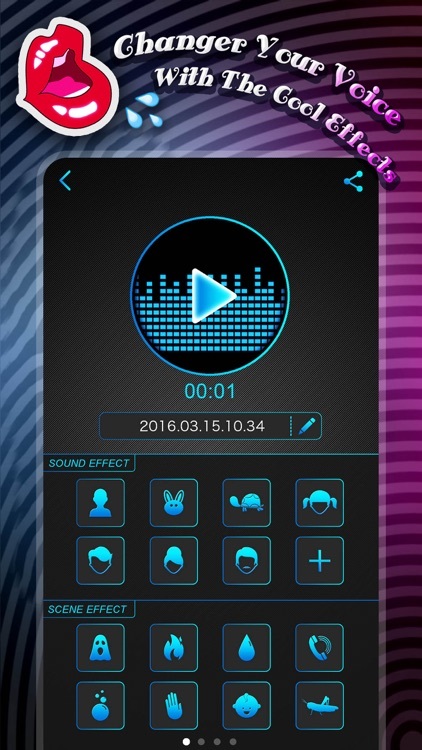 The combinations are endless and your creativity is the limit. - Free to save and share.